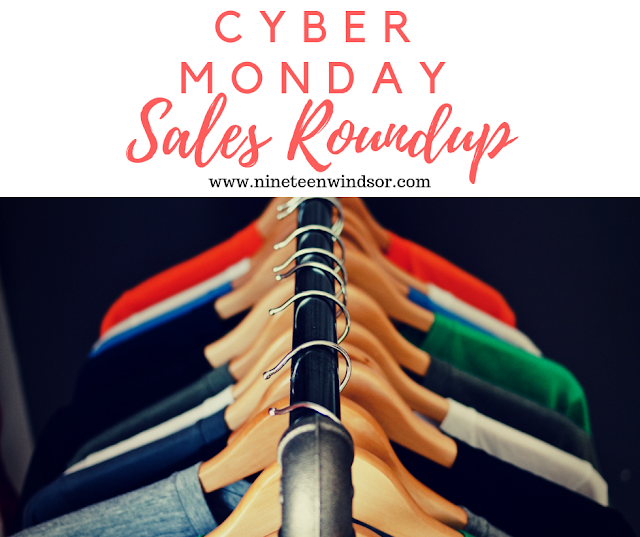 Today is my favorite day to online shop of the entire year ... CYBER MONDAY! You'll find the best deals of the year today at all your favorite stores. This is the perfect day to finish up all your Christmas shopping while grabbing some great deals for you and family too! I've put together a complete list of all the best deals at my favorite stores, complete with any discount codes you'll need. If you shop through my links, I'll earn a small commission at no additional cost to you. I hope you find this guide helpful. If you do, please share it with your friends and family!